Portland Pendant Light. 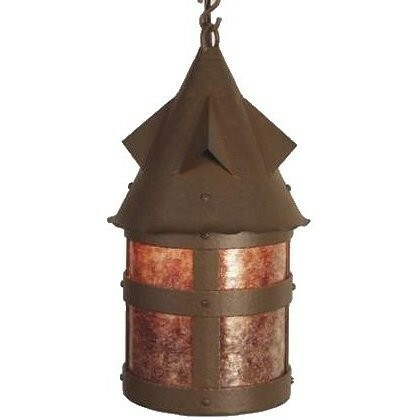 The steeply pitched roof with dormers are important distinguishable characteristics of the French Chateau-Style, that inspired the design of this rustic pendant light. 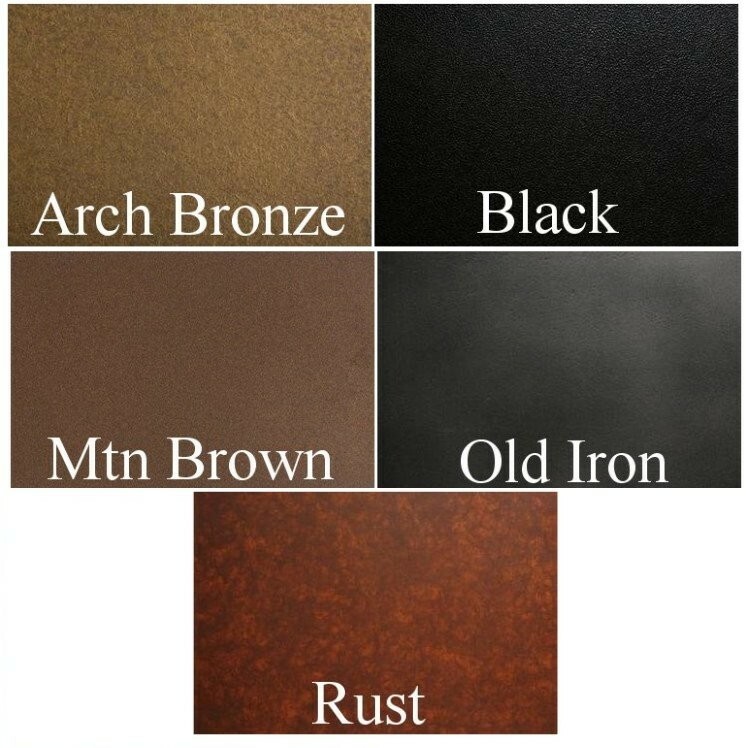 Available in your choice of finish and shade color you can add rustic European charm with a cabin look to your rustic or lodge style home. Portland Pendant Light. The steeply pitched roof with dormers are important distinguishable characteristics of the French Chateau-Style, that inspired the design of this rustic pendant light. 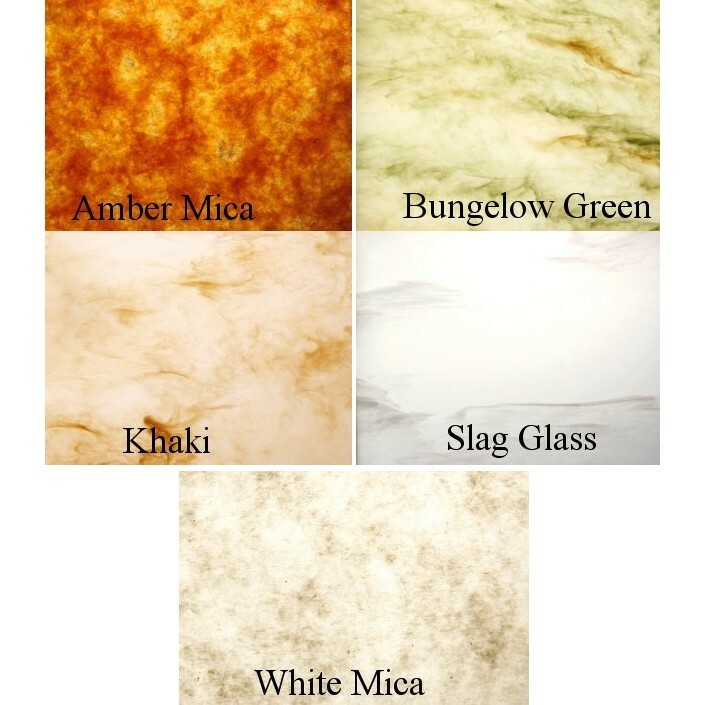 Available in your choice of finish and shade color you can add rustic European charm with a cabin look to your rustic or lodge style home. Crafted by hand this lodge style pendant light uses one 150 watt bulb and measures 8.5"W x 15"H, 4' of matching chain and ceiling canopy are included. Made in the USA. Please allow approx. 3 weeks for shipping.